Oostwoud B.V. ,founded in the year 1868, offers three different product groups, each with their own form and identity, that share a comprehensive range of excellent, modern manufacturing techniques and benefit from a Quality Commitment and experience that has been developed, nourished and enhanced over the last century. 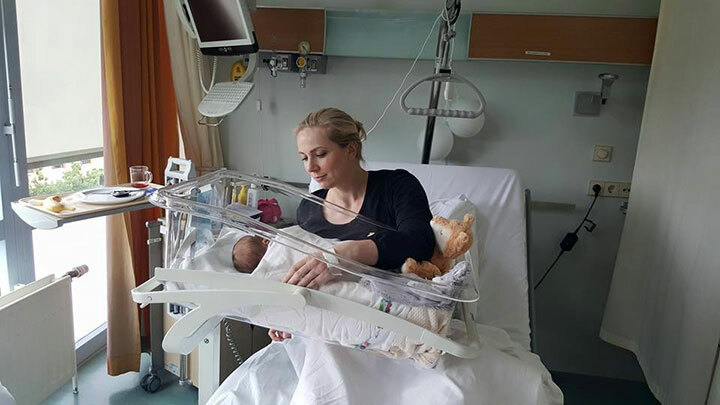 Oostwoud Medical is a total supplier of high-quality contemporary pediatric hospital beds for children and medical furniture for the public health sector. 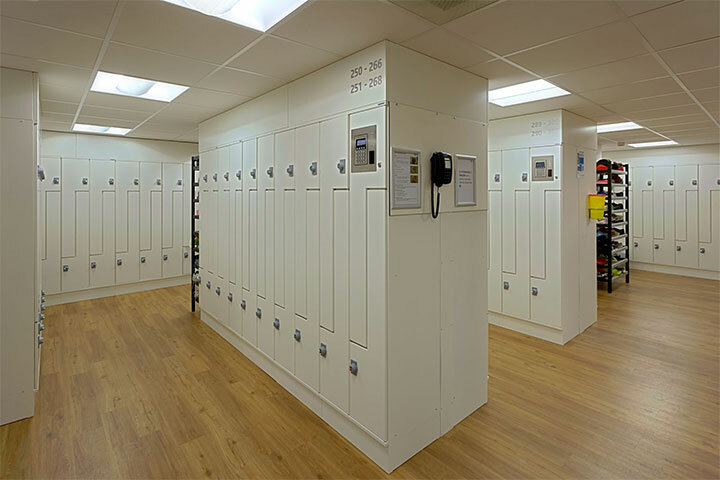 Oostwoud Cloakrooms furnishes open and closed cloakroom systems for the health sector, industry, schools and the sports and recreation sector. 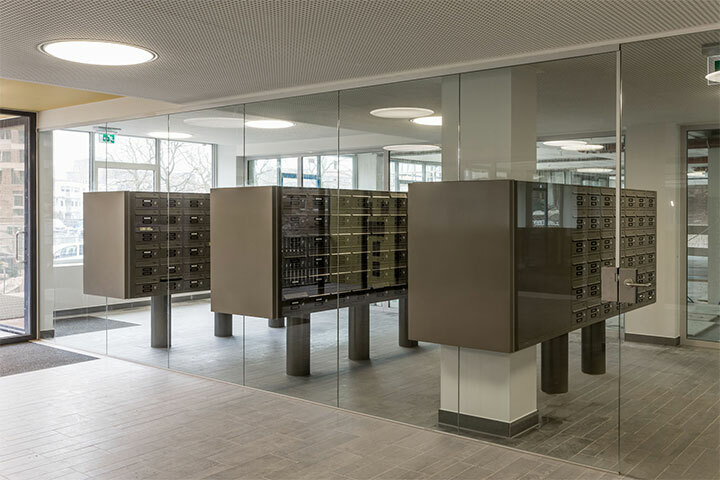 Oostwoud Mail Lockers is a supplier of standard and exclusive mail locker systems for the professional market.